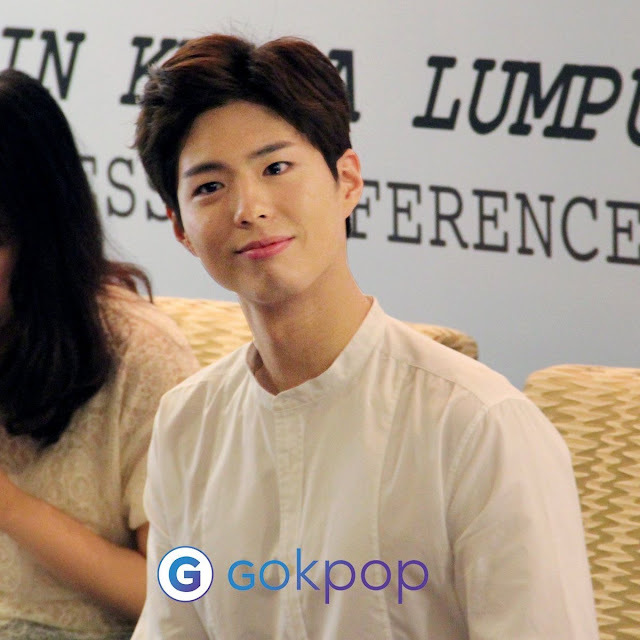 KUALA LUMPUR- Park Bogum has recently visited Malaysia for his 2016 Asia Tour Fan Meeting and Malaysians are lucky enough to have him here in the country as the first stop of his Asia Tour. 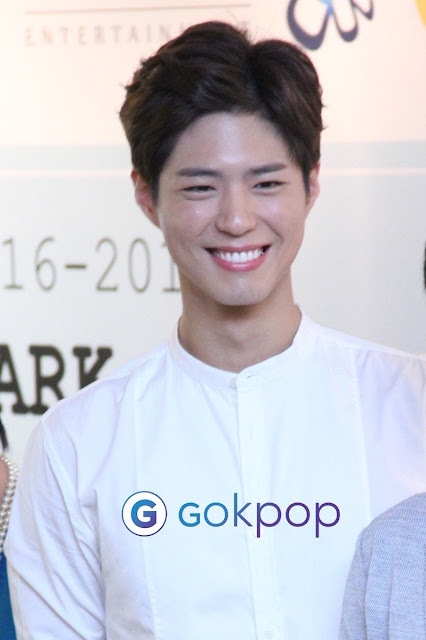 Park Bogum is an outstanding actor who receives lots of love from his fans through the popular hit drama “Reply 1988” and “Love in the Moonlight”. 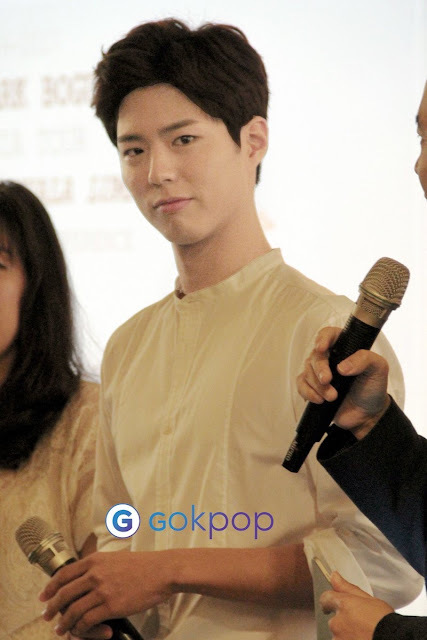 Park Bogum 2016-2017 Asia Tour in Kuala Lumpur Press Conference was held in Mandarin Oriental Hotel, Kuala Lumpur on the 9th of December 2016 with many media attended the press conference. Known as a cute, bubbly, kind and down-to-earth person, Park Bogum greeted the media with a "GUMmy" smile as soon as he arrived at the press conference hall. Additionally, when asked about how he looked like in his daily life, he answered, “A normal student” which brought laughter to everyone on site. Park Bogum has recently won hearts of millions in his role as the Crown Price in the drama, Love in the Moonlight. Before ending the Q&A session, he also said, “Salam bertemu dengan anda” and “Terima Kasih” to express his gratitude for having him here in Malaysia. He also thanked everyone for being there for his press conference although it was held in the morning. Park Bogum 2016-2017 Asia Tour Fan Meeting in Malaysia is brought by Blossom Entertainment, HS E&C and CN Group, and presented by IME Malaysia and Social Up. We would like to express our gratitude towards IME Malaysia and Social Up for inviting us to the press conference.